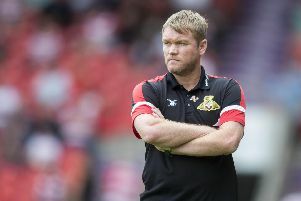 Grant McCann believes his Doncaster Rovers side and league leaders Luton Town have a major attribute in common – sticking to their principles. Rovers visit Kenilworth Road on Saturday looking to end a six game winless run and put a stop to Luton’s unbeaten record at the 25 game mark. McCann is full of praise for the superb season the Hatters are enjoying, a campaign which looks certain to end with promotion to the Championship. And he believes the consistent approach on the pitch shown by Luton across two managers in Nathan Jones and now Mick Harford has been a big reason for their success. “They really known their system, like we do,” McCann said. “There’s them, Barnsley, us and maybe one or two others that haven’t veered away from what they started the season with. “A lot of teams have chopped and changed formations. They lose a game and change formation. “The top six have been very consistent on the way they have started the season and continued it through. McCann believes the quality of Luton’s squad and the fact they have been well drilled in a specific approach is evident by the manner of their impressive form this season, even through the change of manager. When Jones left to take over at Stoke City, Harford stepped in and only accelerated their push for automatic promotion. “They've got good players and it shows the manager can change,” McCann said. 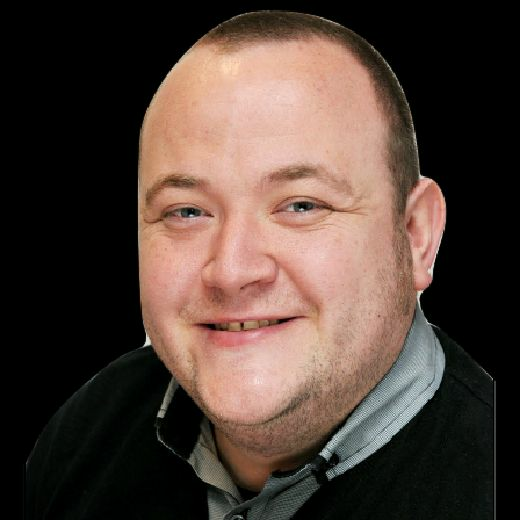 “It shows they've got really good players in the team and they're well versed at playing the diamond. Rovers full back Danny Amos – currently on loan at Hartlepool United – earned his first cap for Northern Ireland U21 on Friday in the 1-0 win over Bulgaria.